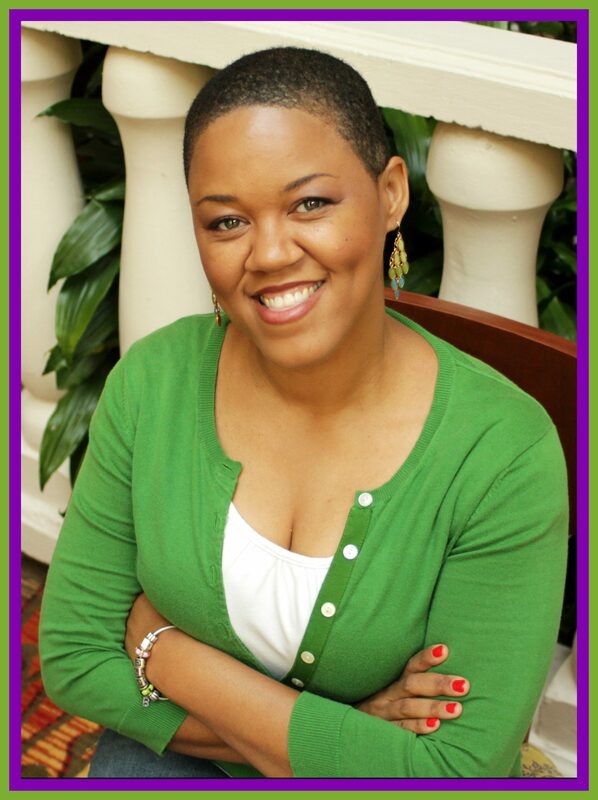 This week I am featuring Akilah Pitts. Don't forget – if you or someone you know can help out the featured entrepreneur with their area of need (see question #4), be sure to leave a comment! 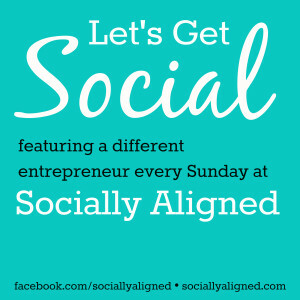 Also, if you would like to be the next entrepreneur featured, learn how at the end of this post. Enjoy! My super hero power would simply be the power to heal hearts. My heart and prayers sincerely go out to those whose lives have been severely affected by the past to the point where it's negatively impacting their present and possibly, their future. Actually, I just completed the Building Big Brands coaching program which I know will have a great impact on my business as I implement all that I have learned. It also adds to my knowledge and expertise when working with my clients. Win-win (yay!). My favorite so far has been Facebook but it's time to become more active on other platforms.